Welcome to our shop! Join us on Facebook to see all we have for sale! We ship! 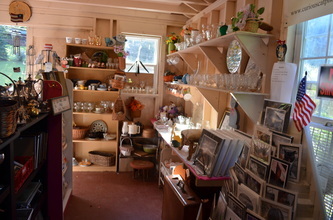 I have wanted for a long time now to help out with our bills and hoped to have a small shop where I can do my crafts and buy/sell vintage items. We also take donated items to sell for the rescue. We have worked long and hard to make this a reality for us and our rescue. The Curious Cat is located beside our home so we never have to pay rent! 100% Sales from donated items go to support our rescue. 10% of other sales goes to the rescue too while the rest goes to pay our bills. After all, without our home there is no rescue! Check with us for all your gifts and help the kitties too! Its a win/win! Come by and visit us. We are open Friday/Saturday from 11-5pm ,sometimes other days if I'm home just ck on our facebook page or message me I'll make sure to open up if I'm home. Located at 2204 Snowbird Rd, Robbinsville. We have all kinds of different things in our store. 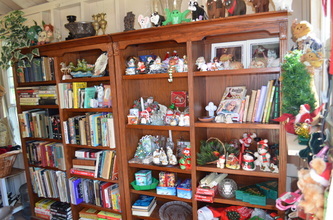 We have gently used items such as anything vintage, tools, kitchen ware, furniture, knick knacks,framed art some of which is original, antiques, collectibles, pocketbooks, travel bags, hats, scarves, shoes, books (reading, collectible, antique, signed) hand crocheted blankets, pillows, crafts and much much more! I will also have for sale in our shop my photos which is another of my hobbies. I have note cards, matted photos, post cards and even hand painted cards. You will also find crafts that I make most of which I upcycle. 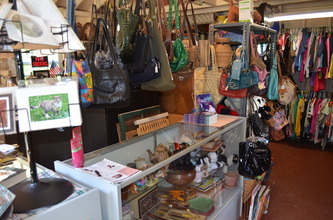 In addition I do buy and sell items when I run across a bargain that I can pass on to you! Eventually we will try to have a day each month that we open the shop up. This will start , we hope, next spring if all goes according to plans. 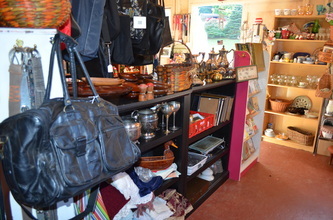 Once in a while we will have a clearance yardsale where we clear out to make room for more items. We post these on our page. 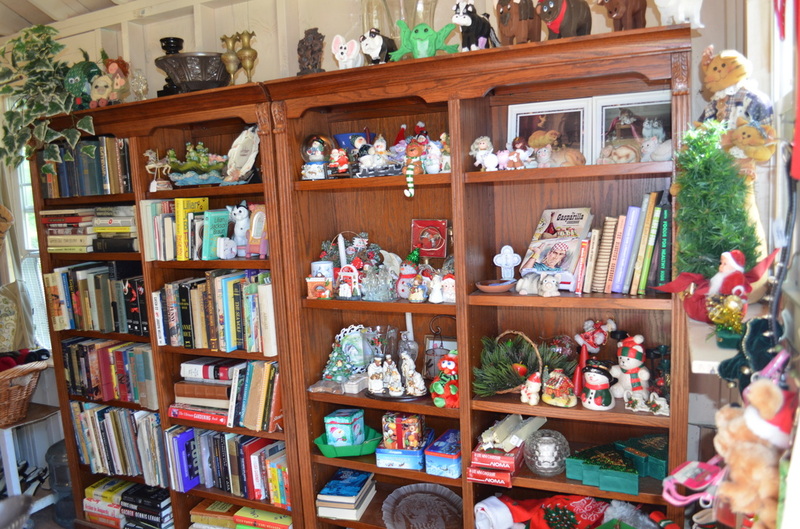 You will find lots great items at drastically reduced prices in order to move them on out. We can now take in donations and help bring in much needed funds for our rescue. 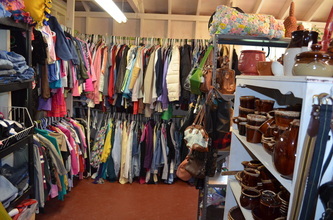 Donated items are tax deductible! 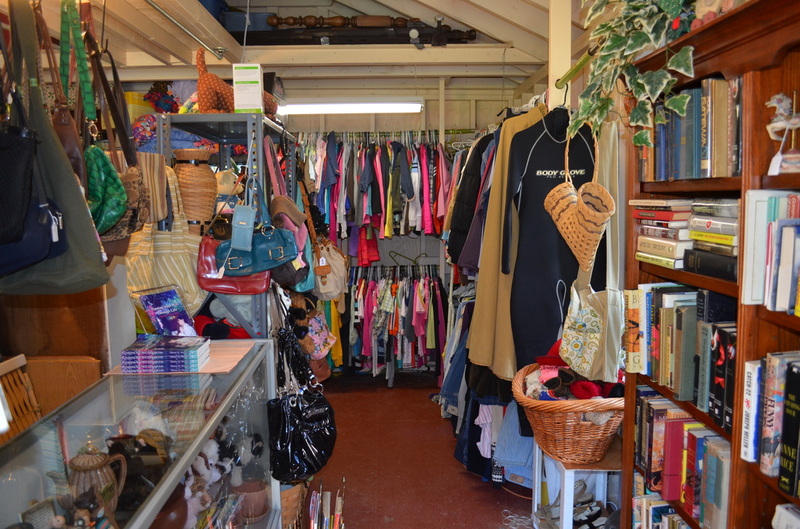 There are several ways you can donate to our thrift store. One way is to just bring it by our house! since the store is just beside our home you can leave it at our carport doors if we aren't home. You can also donate items if you do not live close to us by emailing us photos of your item/items (must be something you are willing to mail) and we will put the photos in our online donations photo album. We will put a price on it and once it is paid for we will email you their mailing address and you can mail it directly to the buyer! If you decide to donate in this manner PLEASE be prompt with your mailing to the buyer once payment is made and make sure the item is very well packed! We can email you a donation slip so it can be taken off your taxes. You can mail your items to us. Send to 2204 Snowbird Road, Robbinsville, NC 28771. All proceeds from your items will go directly to the kitties care! 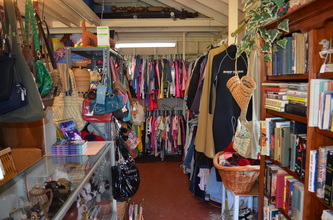 If you wish to order from our thrift store please make sure it is an item that can be mailed. We do not ship furniture or very large items. These will be pick up only. Please email us or message us on Facebook before ordering to make sure the item is still available. You will also have to pay for the shipping which we will get priced and then send you a final total and the link to pay/donate on. We can also email extra photos if needed. Just email us at our new email address: catranch.res.q@gmail.com.